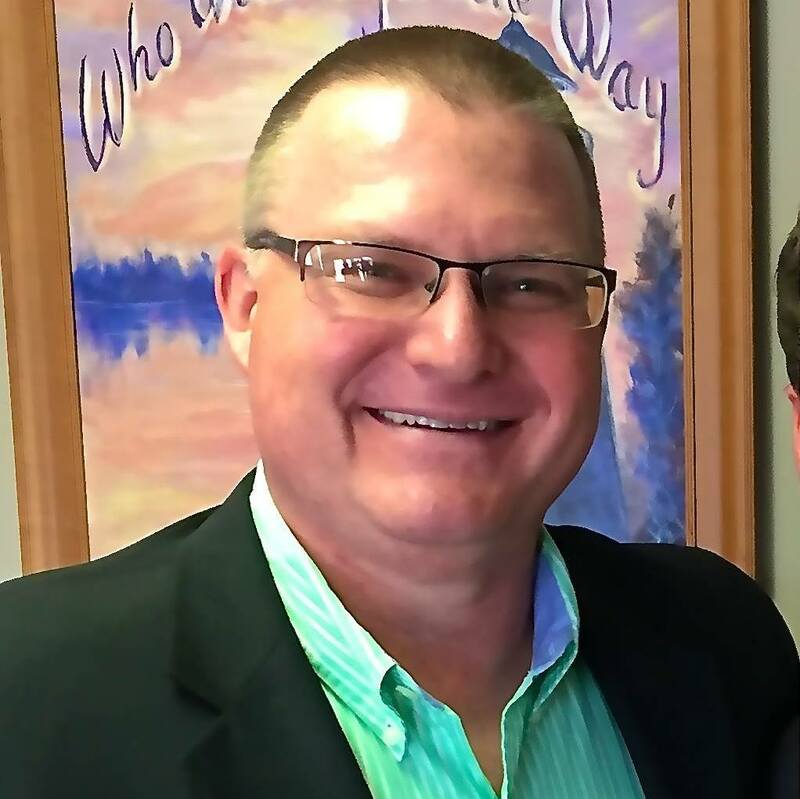 Pastor Tigg Vanaman was raised in a pastor’s home, and sensed the call to ministry when he was 15 years old. He and Susie met when they were teens and were married after college in 1987. 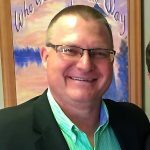 Pastor Tigg received his undergraduate degree from Bob Jones University, Greenville, S.C. in 1986, majoring in Pastoral Studies and minoring in Spanish. After graduating, he began serving in many capacities under his dad, Dr. Paul Vanaman, in their home church. In July 2001, Great Lakes Bible Church was formed. Pastor Tigg was the associate pastor for the first 5 years, then became the lead pastor in May 2007. He earned a Master of Ministry from Northland International University, Dunbar, WI (2008-2012) and his D.Ed.Min at Southern Baptist Theological Seminary, Louisville, KY, in December, 2017. Susie and he have 5 children—the oldest 4 have finished college, 3 are married, and the youngest is in college. 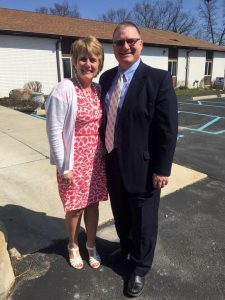 Pastor Tigg also teaches Spanish at Faith Baptist Schools in Davison, MI. He is a college football fan (Michigan & Auburn), and enjoys preparing firewood for our Michigan winters.